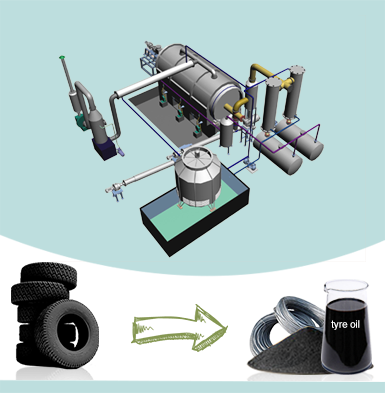 Pyrolysis technology is recognized as a green technology that can handle waste tires, plastics, rubber, sludge oil and medical waste. 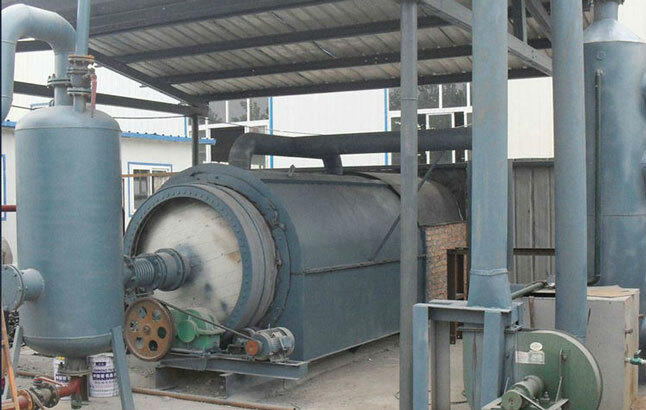 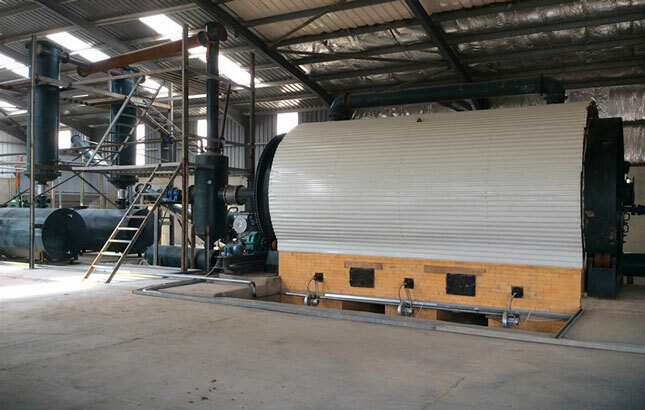 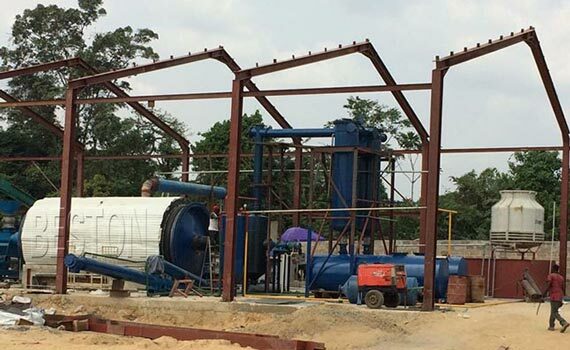 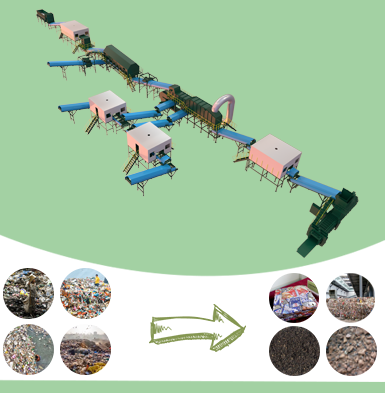 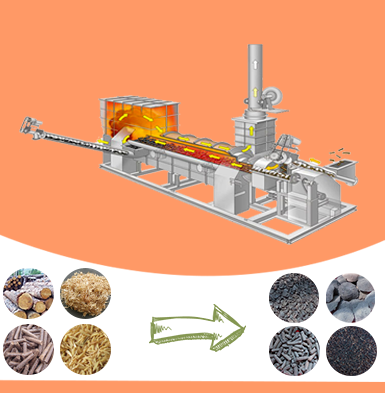 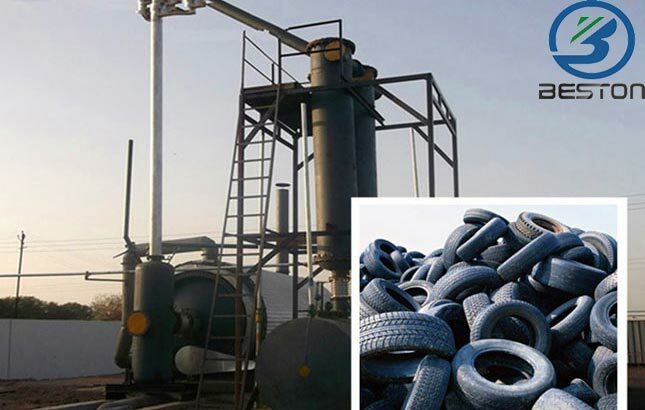 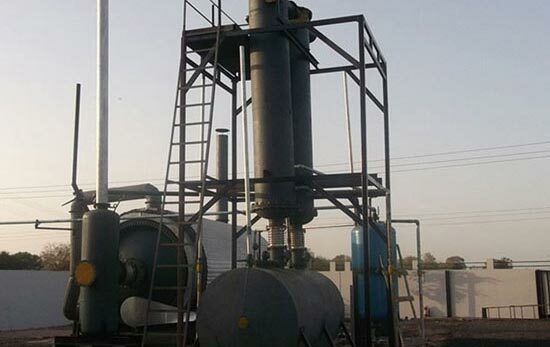 Beston used tyre recycling plant for sale adopts this green pyrolysis technology, which aims at converting waste tires into pyrolysis oil(about 40-45%), carbon black (25-30%), steel wire(15-25%). 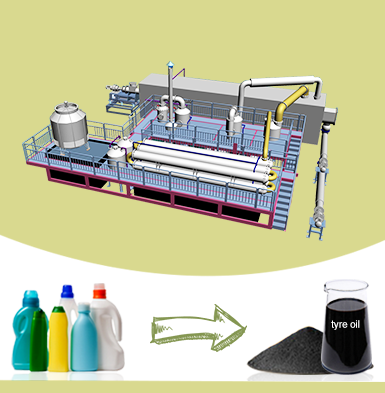 And these byproducts have wide range of applications.